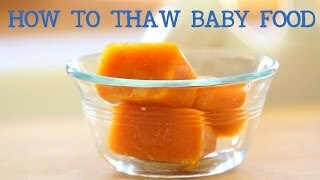 How to thaw frozen baby food – What? Why? How? INF7 GENETICALLY ALTERED FOOD: WHAT ARE U EATING?